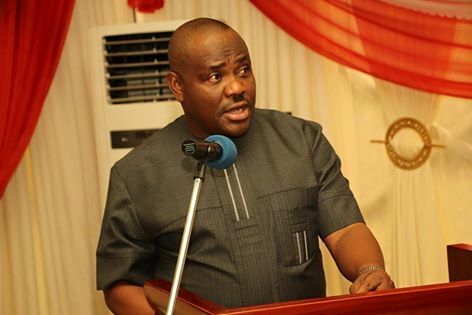 Rivers State governor, Nyesom Wike, has warned the ruling All Progressives Congress against rigging the 2019 governorship election in the state threatening that Rivers will resist any form of oppression from the APC-led federal government. “Let me warn the All Progressives Congress that we are prepared for the elections. And let no one make mistakes that what happened in OSUN and EKITI states, will happen in Rivers State. We are prepared to take it to any level that they want,” he was quoted as saying by PDP official Twitter handle. Recall that there were numerous reports that the Osun governorship rerun election was characterized by interference and intimidation of voters.